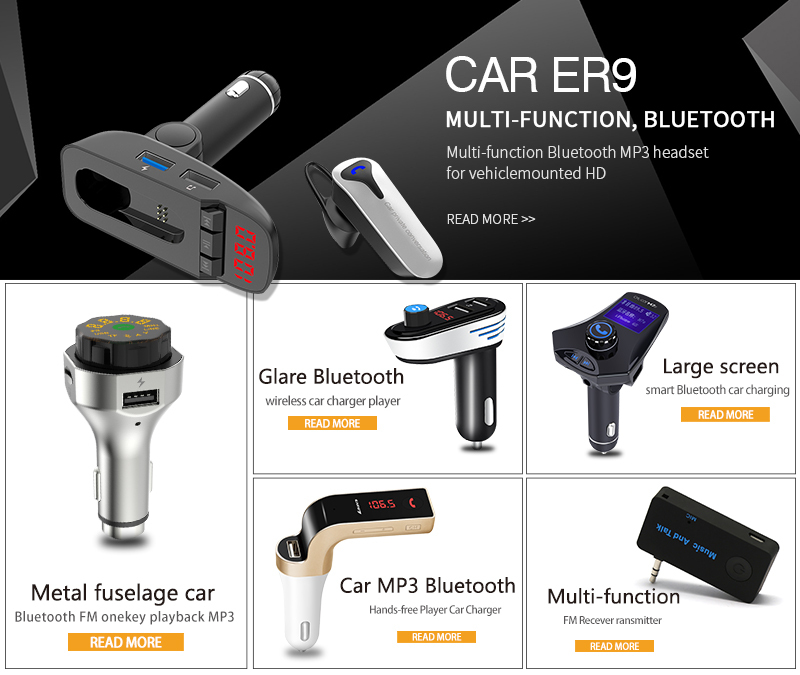 AP06 is a Bluetooth MP3 player developed for car-used,which equipped with professional high-performance Bluetooth module and MP3 decoder chip. 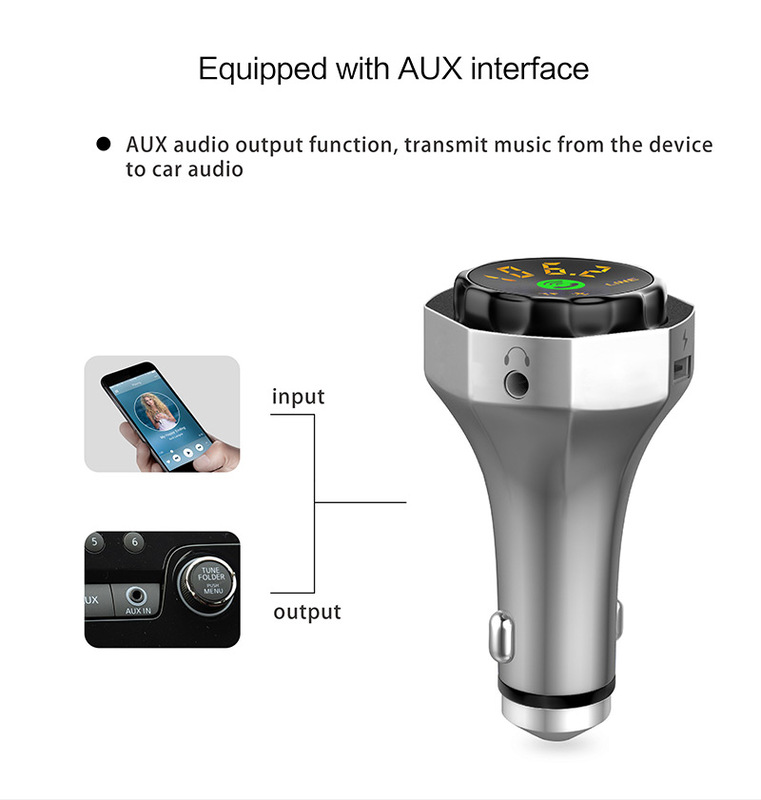 It can play and transmit the music from USB flash driver to car stereo via FM radio signal. 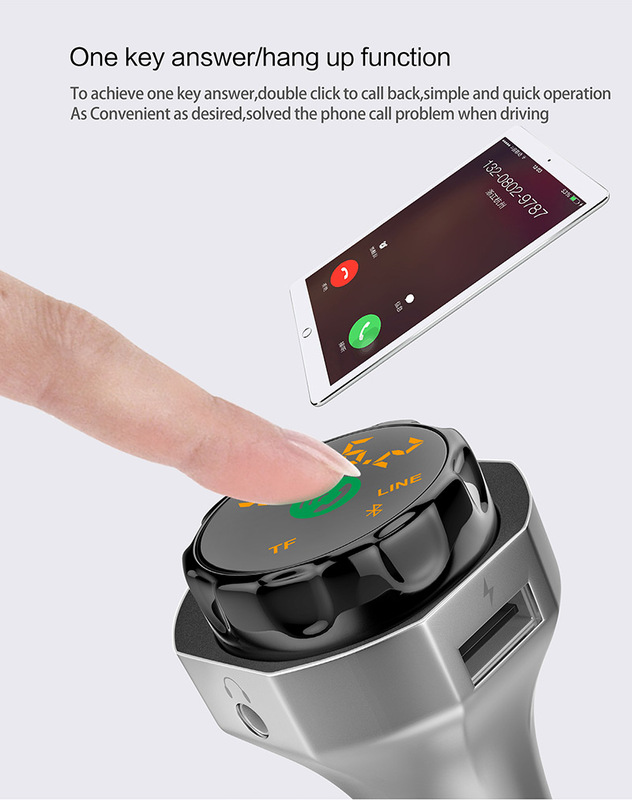 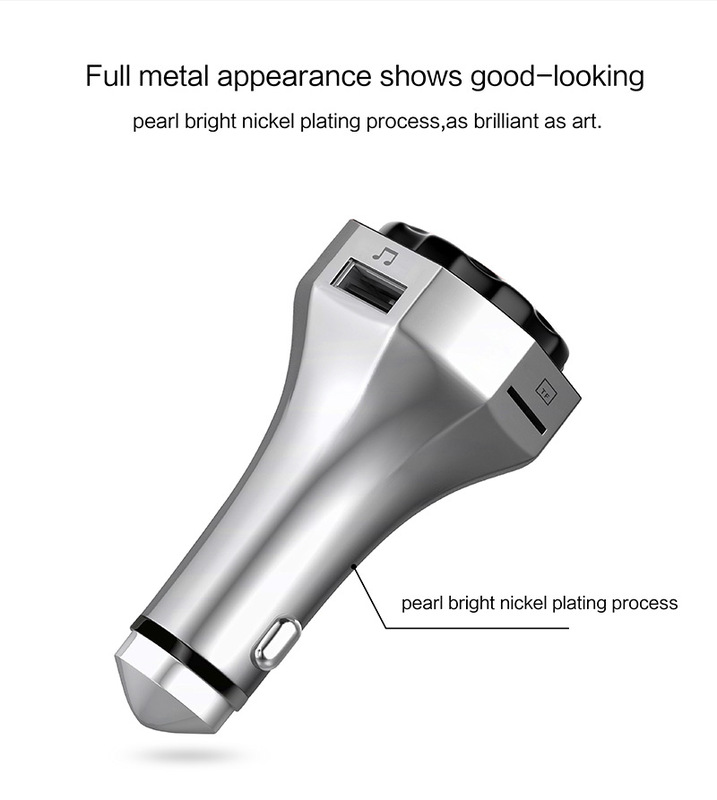 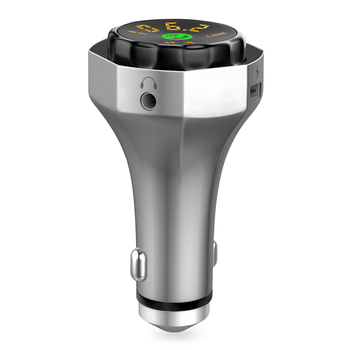 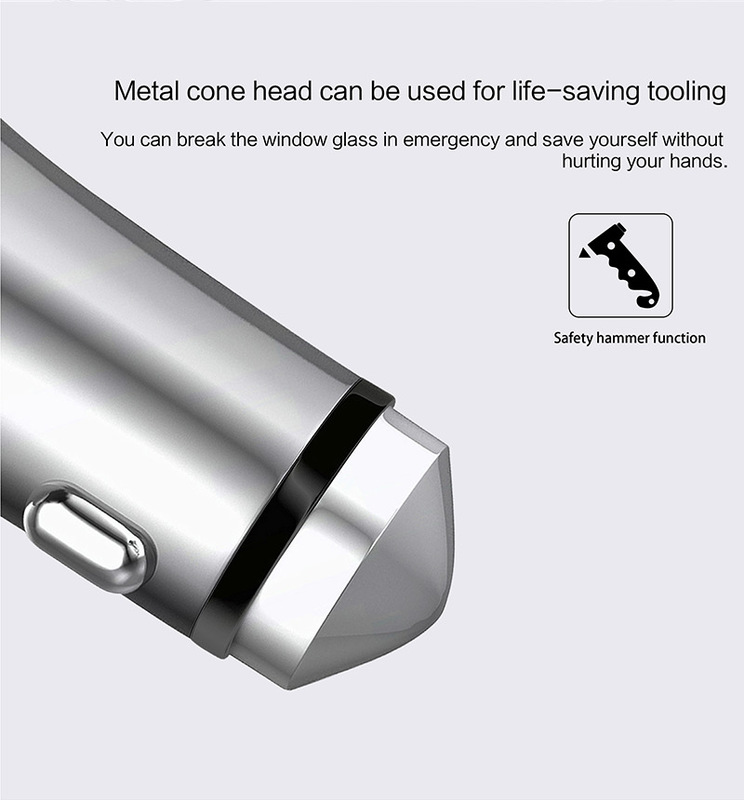 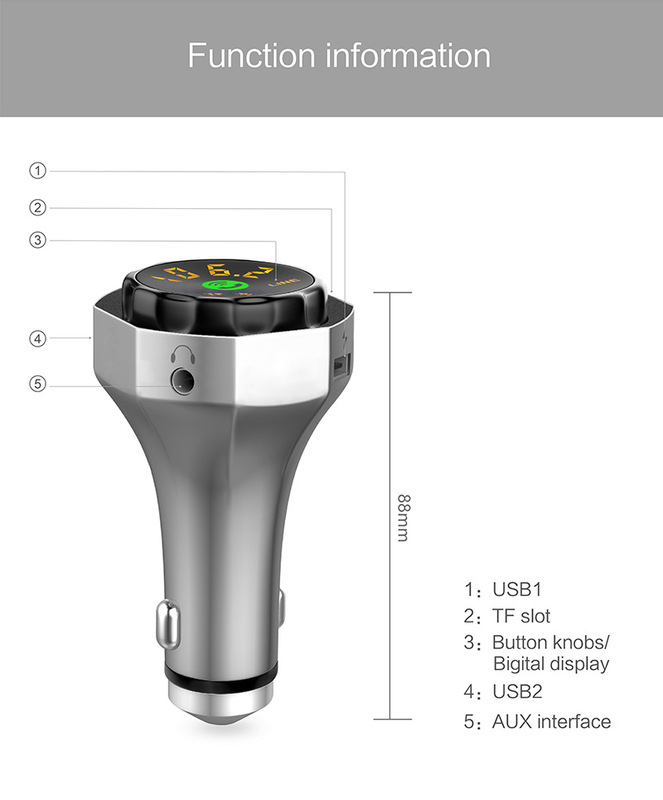 It can transmit your mobile phone’s music to car stereo via Bluetooth.Also be used as a hands-free car kit during driving.More special is this metal cone head can be used for saving tooling. 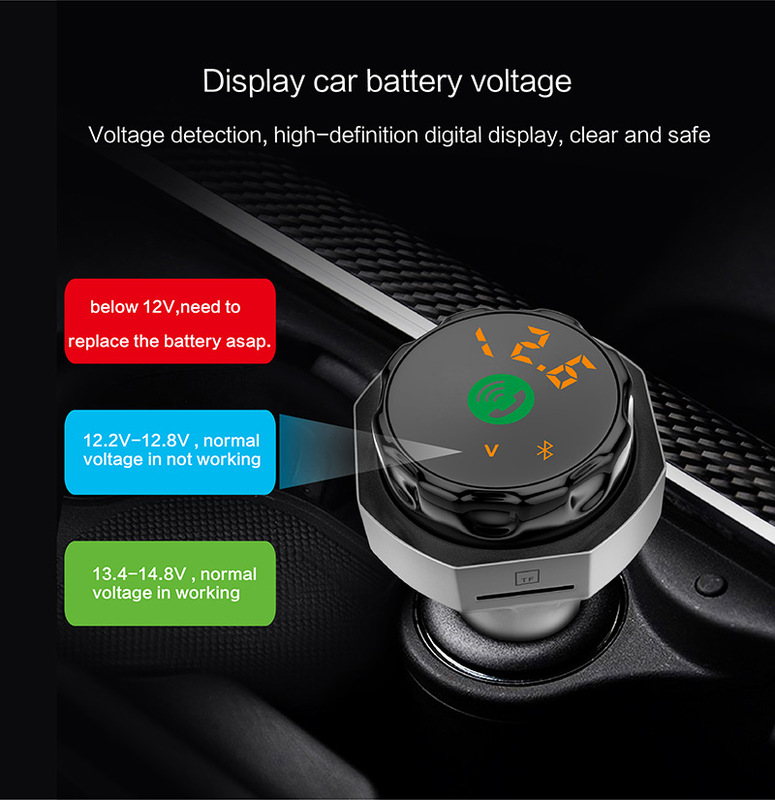 This device transmit signal by wireless method,no need to modify anything in your car.It can be used both as music player in entertainment in your car.It can be used both as the music player in entertainment purpose or hands-free car kit in safety purpose during driving. 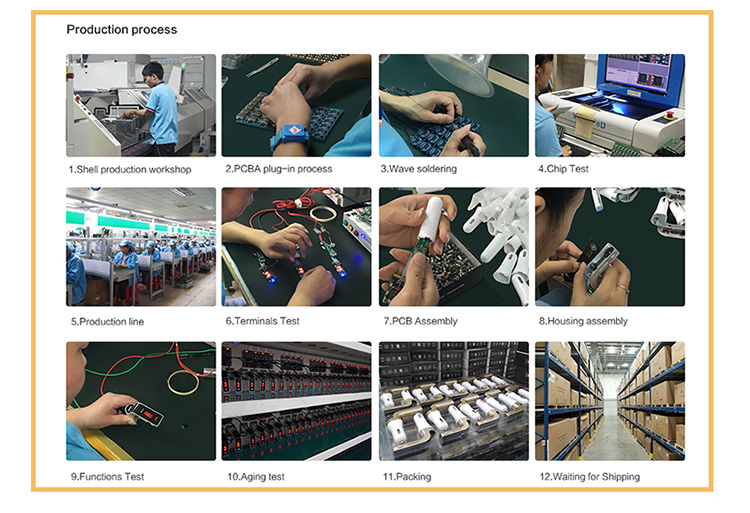 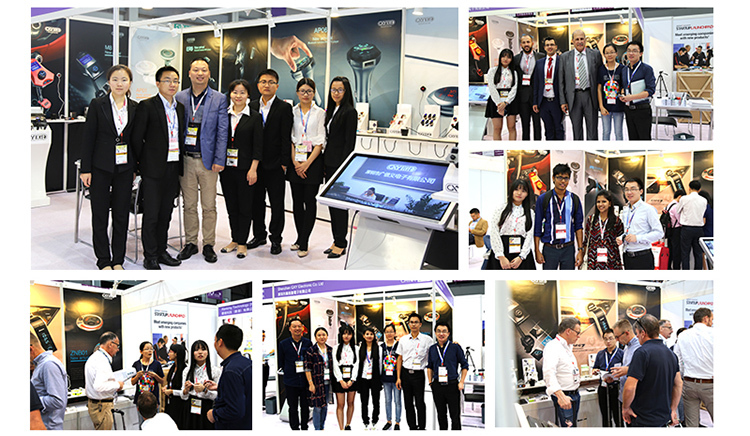 1.Own factory,samll orders also welcome OEM/ODM to support our customers. 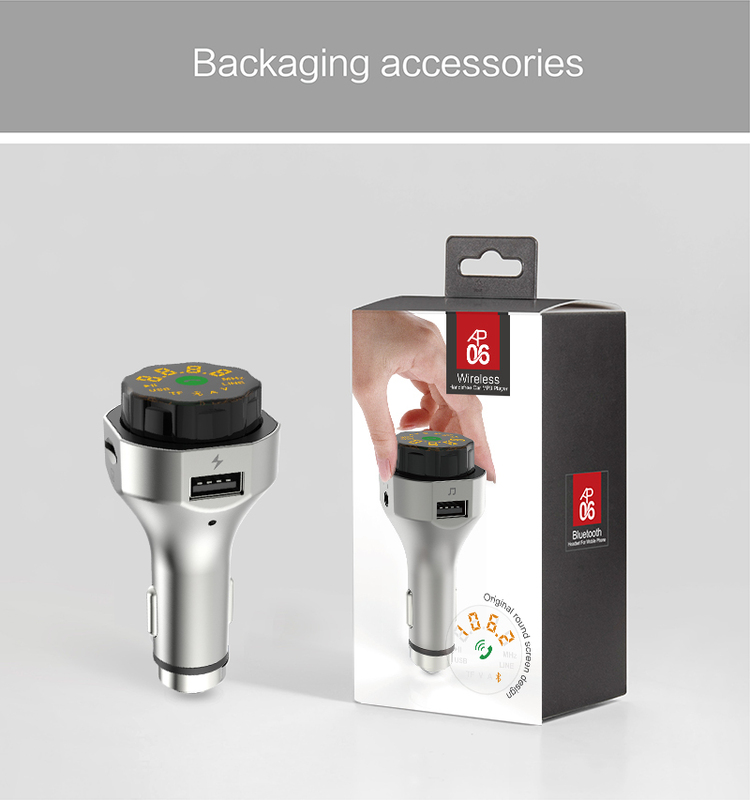 2.Each model up to 500pcs free to print logo on goods. 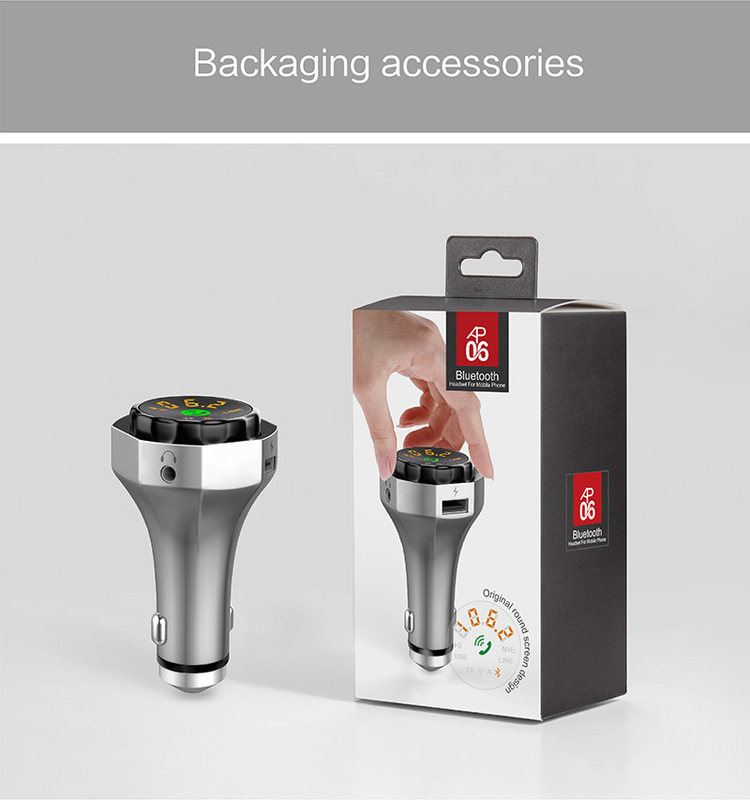 3.Each model up to 2000pcs free to customized packing. 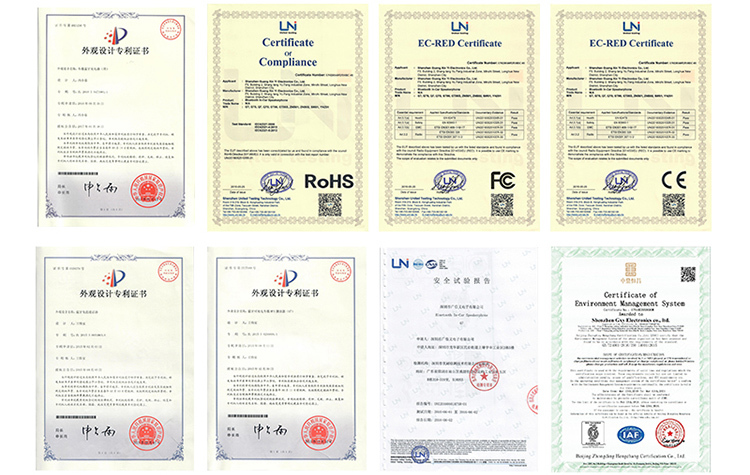 4.Factory have audited by BSCI and ISO,All of models have BQB CE Rohs and FCC.